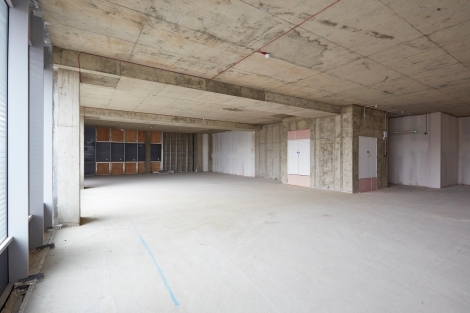 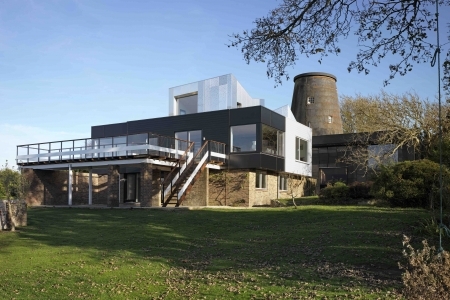 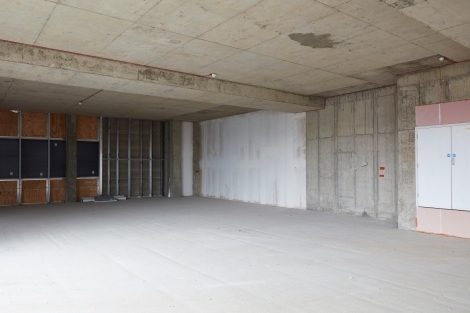 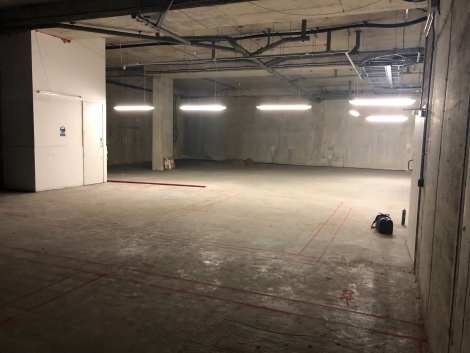 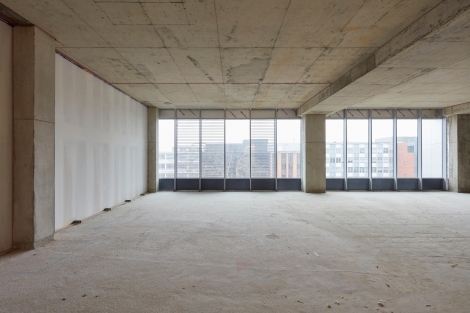 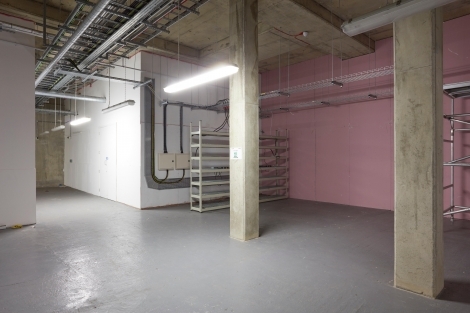 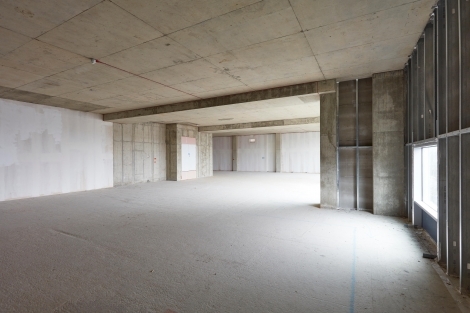 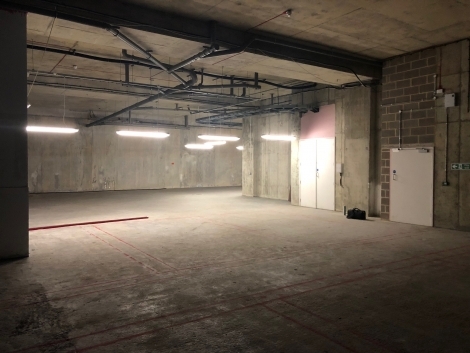 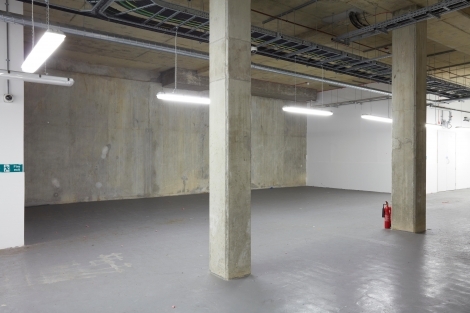 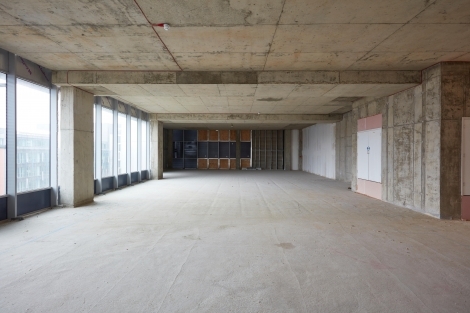 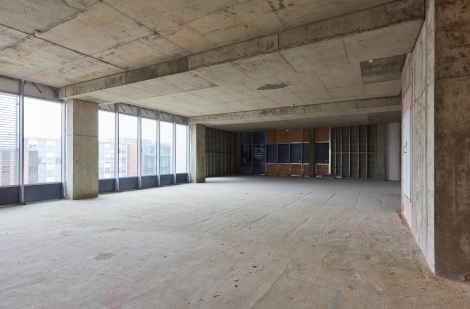 Large blank canvas spaces available in Ealing, which are perfect for stills or filming shoots. 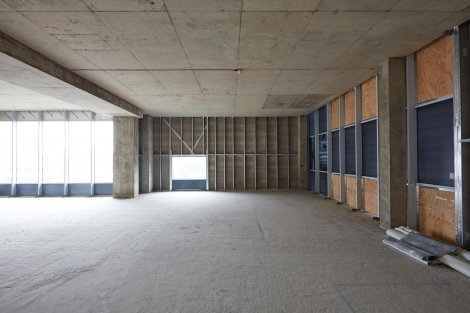 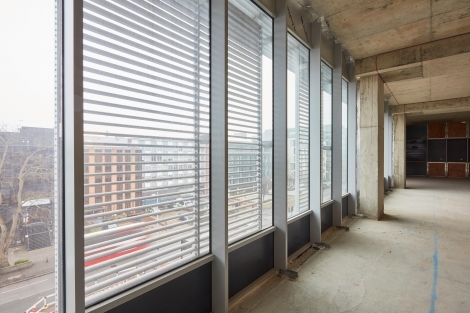 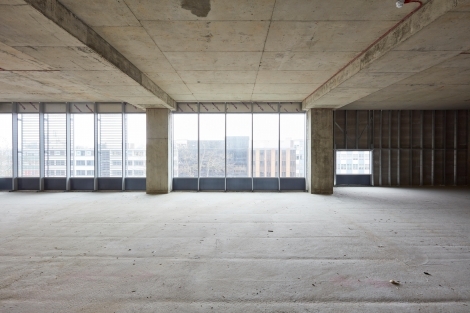 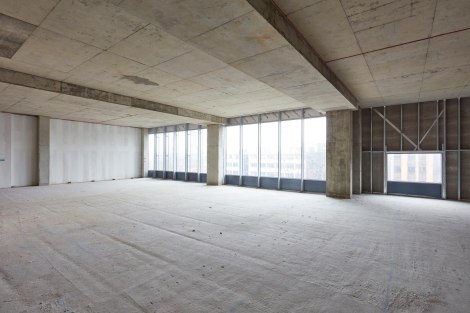 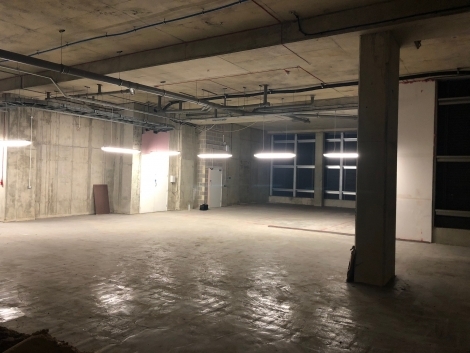 Third floor – 3,5000 square foot blank canvas space with ceiling heights of over 4m and an abundance of natural light. 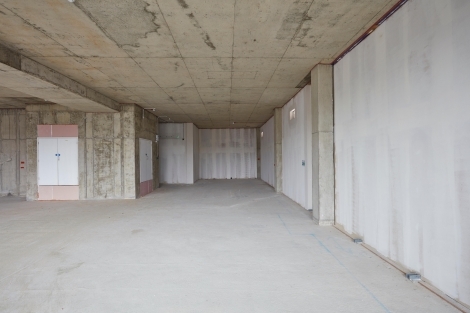 The look and feel is industrial with exposed brick and steel work running throughout most of the walls and ceilings. 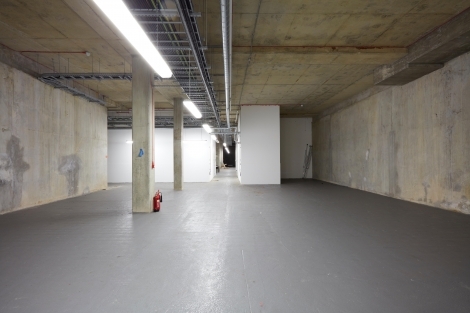 There is a also a first floor space available for shoots, similar to the third floor. 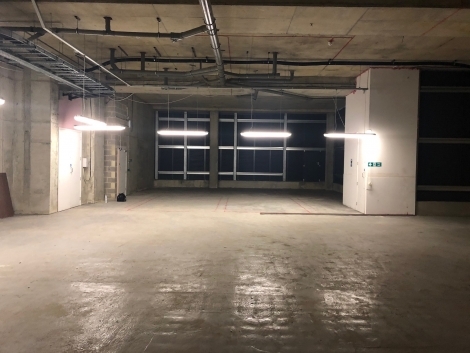 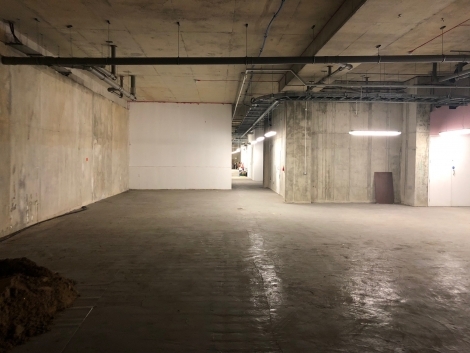 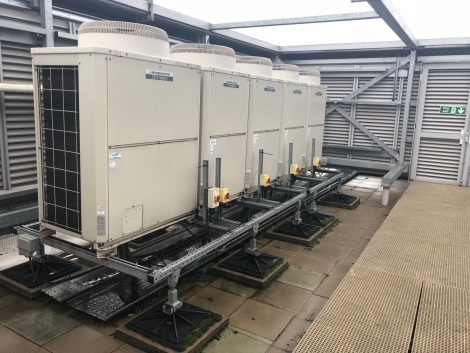 Basement space – comprises over 8,000 square feet of blank industrial looking space with no windows and ceiling heights of over 4.5m. 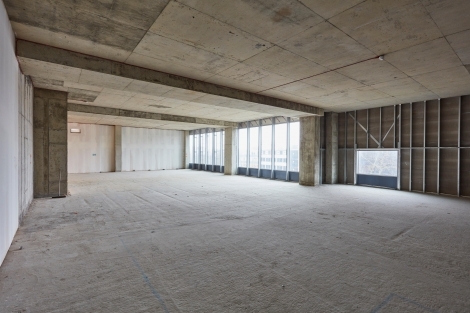 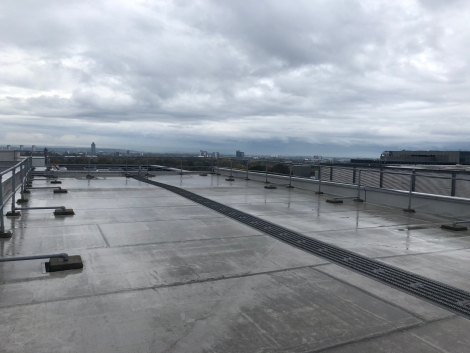 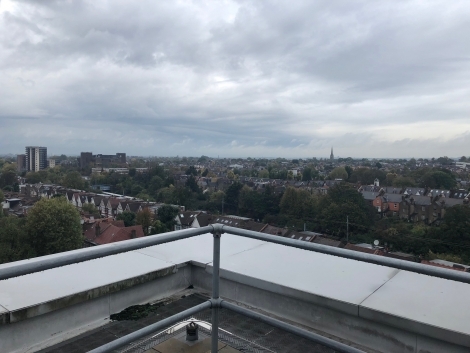 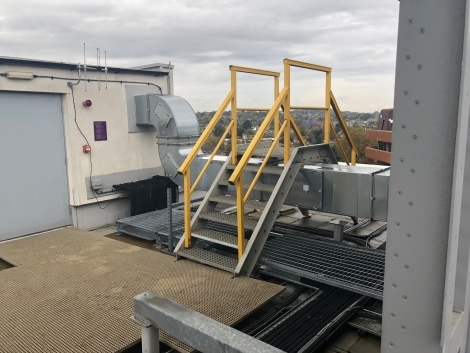 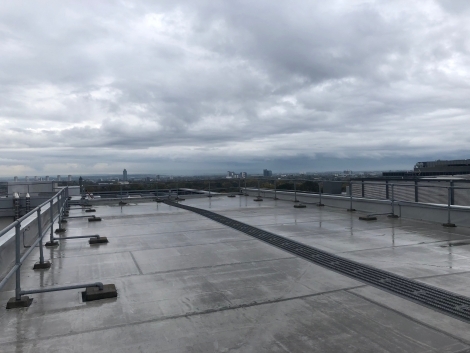 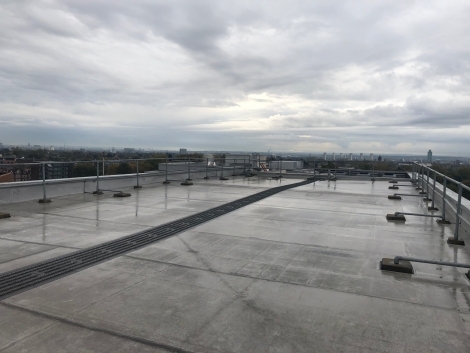 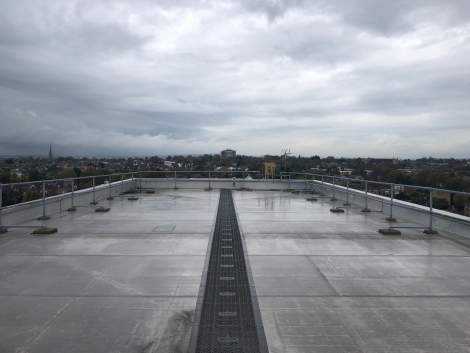 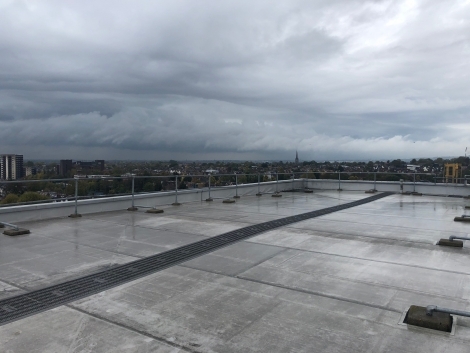 Rooftop space – uninterrupted views of West London and a great open space for shoots or filming.